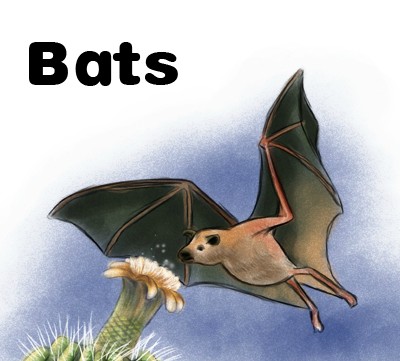 With Halloween in the air, I’m sure your students are going a little batty. 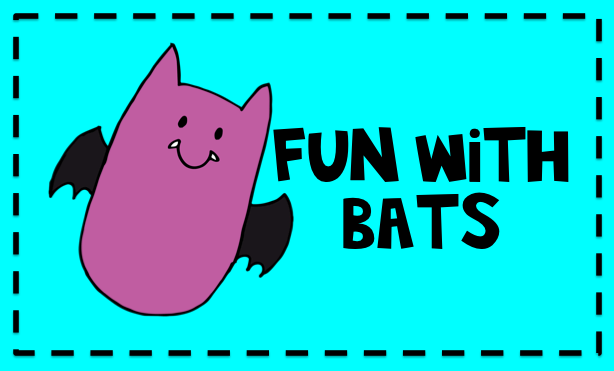 Why not add a little fun with bats to your day? 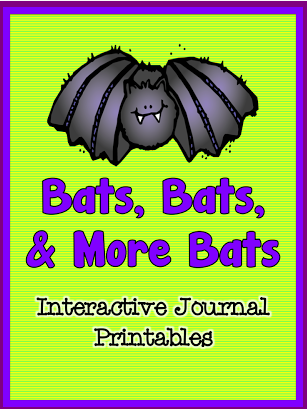 I made a mini-reader freebie for you and have a found a few other bat resources for you. Test your knowledge with this online quiz. Online story called Echo the Bat. Looking for interactive journal and task card activities? I have a bat-themed set you should check out! Click below to find more great freebies! Awesome! Just the sort of exploration for a Fun Friday in October….thank you for sharing!! So fun! Thanks so much for this! I'm linked up and am your newest follower!